If you are required to, or are engaged with the task of capturing video and or audio product, up close and personal, you will understand the need to fit in and not look out of place. Using a range of different cameras, power packs and recording options, we can provide you with an effective and simple to use systems. Working closely with practitioners, we are also able to design and make suitable hides and accessories to make sure you are able to operate with ease and confidence. Understanding the environment in which you operate is vital and translating this into practical solutions is our business. 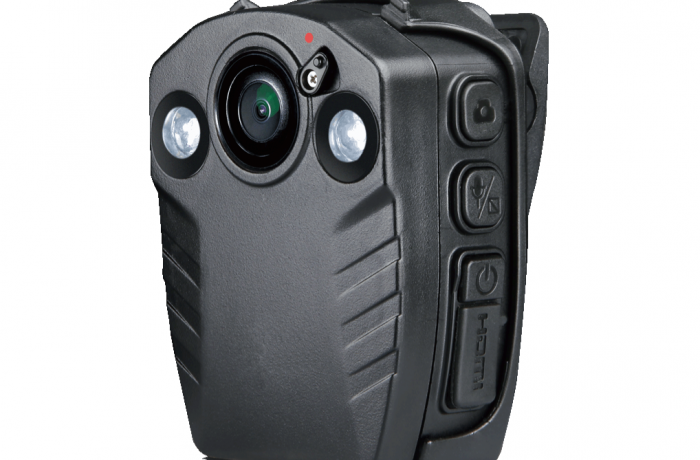 For further information on our range of body worn and accessory based systems, please contact us via our ‘Contact’ page or see our ‘Secure Area’.